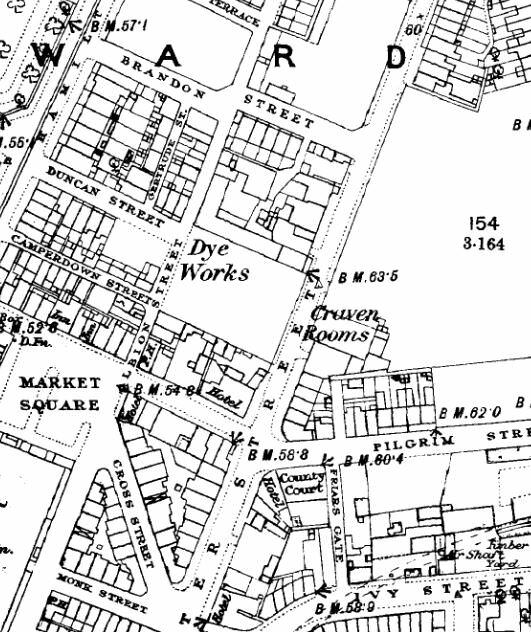 Does anyone know if there was a dye works in Birkenhead around the turn of the 19th century? Dont know about B'Head but was reading History of Ellesmere Port the other day and there was definitely one there . Meister Lucius and Bruning in 1908. They were making indigo dyes for the Northern mills. It only lasted a few years apparently till the beginning of the war. L. Ellis and Co. Ltd., ship furnishers, Albion Street Birkenhead had a dye house. In various directories there are a few scattered about who are described as "Dyers", could be just small scale, cottage industry type of places. In 1881, a young lady of Marion St gives her employment as, Dye works, Manufacturing. In 1911 a couple in Seacombe give their employment as, Dye works. J Puller & Sons, 50 Hamilton St.
No idea how big they were, probably just agents and done small amounts of dying, any major orders perhaps went to Perth? Last edited by bert1; 22nd Mar 2018 12:07pm. Thanks for all the info, everyone - it's very helpful.